Success! 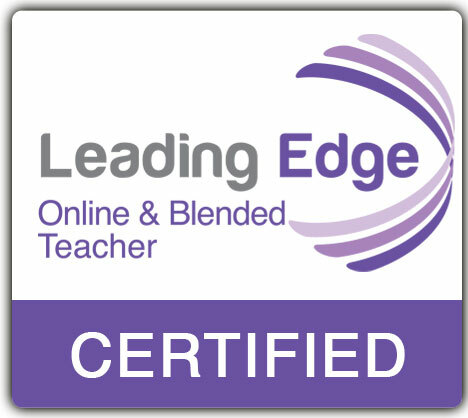 Leading Edge Certification Complete! If you have been following the LEC4 posts, all of those were components I had to complete to get this certification. I am so glad that I went through it, I met several interesting and fun people and learned a lot too!